Coach Andrew Peckham’s Predators won the Garden City classic last weekend hosted by Augusta Prep. 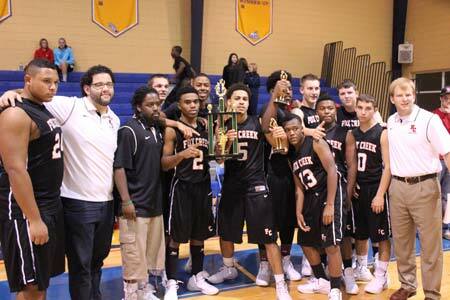 Fox Creek defeated Curtis Baptist 72 to 66 to clinch the title. The tournament most valuable player was awarded to Fox Creek’s Marques Sumner a 6’ junior guard. Another Predator 6’ 3” junior forward Ikel El was selected to the all tournament team.